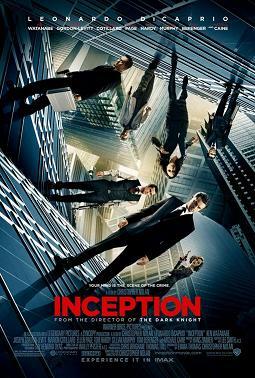 Christopher Nolan’s VFX heavy heist thriller Inception saw DiCaprio display his range as Hobb, a thief whose ability to extract information from the minds of the powerful makes him a marked man. DiCaprio handles both action and drama well, while his ability to portray anguish makes Hobb a sympathetic character. DiCaprio’s second collaboration with Martin Scorsese gave credibility to the acclaimed director’s trust in the Titanic star, with DiCaprio going beyond in his portrayal of notorious entrepreneur Howard Hughes in The Aviator, depicting the adventurous spirit, crippling mental condition and womanising ways of which Hughes was known. Had Jamie Foxx not stolen the limelight with his turn as Ray Charles, DiCaprio could have been an Oscar winner that year. 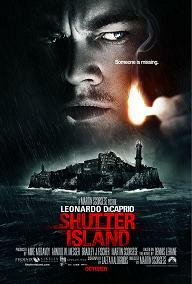 DiCaprio is known for the intensity he brings to his roles and it’s a skill used very well in Shutter Island as strung out U.S. Marshall Teddy Daniels. Yet it is the moments of disarming sadness where DiCaptio truly shines, with a heartbreaking scene near the films conclusion sure to bring many to tears. 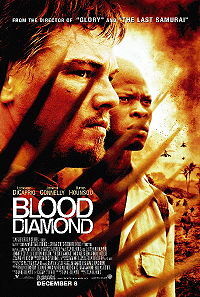 Accents are not a known skill in DiCaprio’s repertoire, yet nail the Zimbabwe (aka Rhodesia) accent he did as mercenary turned diamond smuggler Danny Archer in Blood Diamond. Voice alteration aside, DiCaprio gives a powerful turn as an emotionally wounded man trying to get out of war torn Sierra Leone only for his greed to send him reeling back to a literal Hell on Earth. 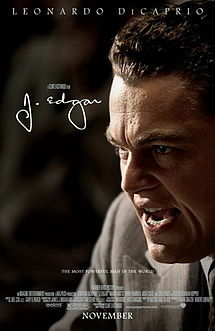 While J. Edgar was a disappointing movie, DiCaprio’s performance as the notorious J. Edgar Hoover was an astonishing turn that showcased an actor in complete control of his skills. Portraying the mannerisms, passion and internal angst that was Hoover, DiCaprio made a complex role his own leaving no shadow of a doubt that he is one of the finest actors working today. 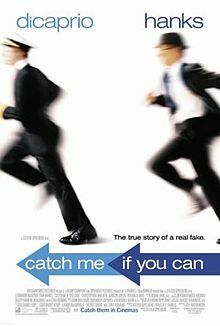 Catch Me If You Can provided DiCaprio with two different opportunities: The first to work with Steven Spielberg and the second to play a role which is mostly comedic in nature. DiCaprio showcased a flair for lighter material in his portrayal of notorious con-artist Frank Abignaile Jr., using his boyish charms to his advantage in his depiction of a man who lived his life pretending to be other people. Irony aside, DiCaprio’s performance surprised many and still stands as one of his best. 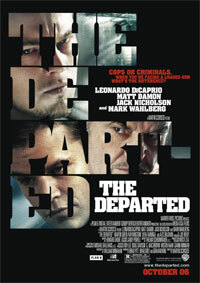 DiCaprio’s best collaboration with Scorsese thus far, The Departed saw DiCaprio grow out of his baby-face looks (a stigma held over him for many years) and into an authoritative leading man, with his performance as undercover Boston cop Billy Costigan a tense portrait of a man dying on the inside, as the constant threat of death turns him into a bag of nerves. 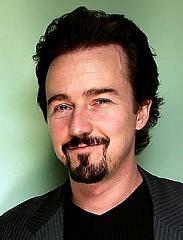 There are roles in an actor’s career that reveals him to be a truly special talent. 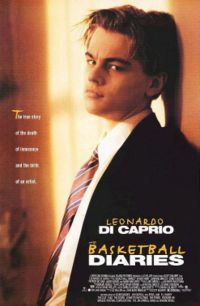 Jim Carroll in The Basketball Diaries was just that role for Leonardo DiCaprio. In his depiction of urban poet Carroll’s crippling drug addiction, DiCaprio delved deep into his soul to convincingly represent the anguish, despair, and hopelessness that was Carroll’s teenage life. It also proved DiCaprio’s standing as a leading man able to deliver powerful performances. 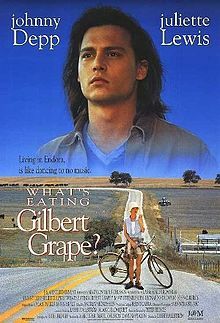 Although Johnny Depp headlined, What’s Eating Gilbert Grape? will always be remembered for DiCaprio’s turn as Arnie Grape, the mentally disabled younger brother of Depp’s Gilbert who proves to be both a burden and salvation in his life. DiCaprio is simply astonishing with his portrayal of Arnie’s mannerisms, tics and naïve innocence a thing of thespian greatness. Many criticise the portrayal of the mentally disabled in movies, yet this is a strong example of it done right. DiCaprio’s reunion with Titanic co-star Kate Winslet came at a time when both actors were at the peak of their thespian talents. 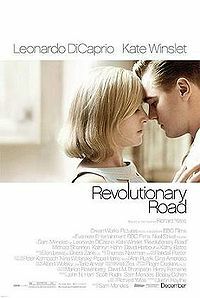 For DiCaprio, the role of Frank Wheeler in Revolutionary Road gave him a platform to show off his powerful acting talent as a man struggling with the expectations of his career and the frustrations of his wife. DiCaprio ploughed through a gauntlet of heavy scenes, projecting the emotional depth of his seasoned acting talents without overreaching himself. Such natural ability to portray anguish and anger as DiCaprio does in Revolutionary Road is a sight to behold, as is his ability to hold the scene in the more quieter, reflective moments.